If you like simple, flavorful, and surprisingly low-calorie and high-protein eats, then you want to try these 10 Italian sausage recipes. As much as you may like sausage, it doesn’t make the cut because it’s just way too fatty. This is fine if you’re following a high-fat diet, but if you’re not, well, tough luck. Or is there actually a way to make it work? Italian sausage works particularly well for this because it’s more heavily flavored than most other kinds. You can also choose from pork, turkey, chicken, or beef Italian sausages, depending on what you’re in the mood for. So, if you want a fast and filling “go-to” meal that you can make in batches, try the Herby Lentil & Sausage Soup. 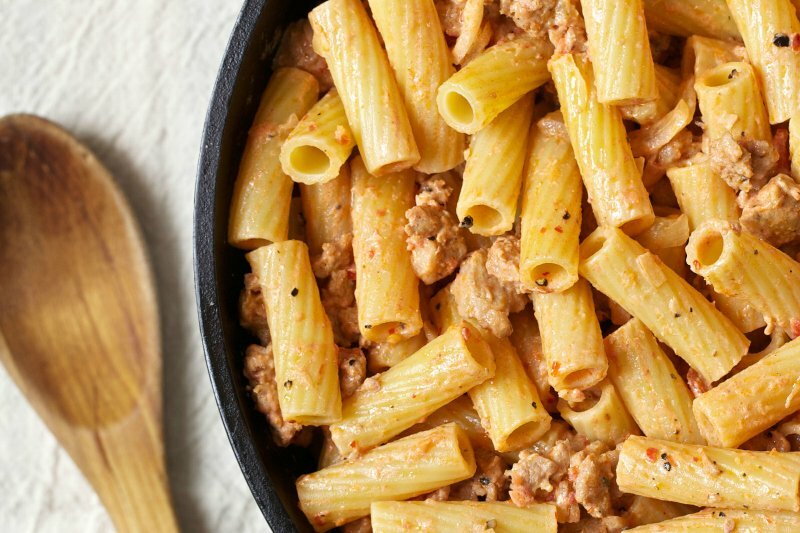 If you’re in the mood for a traditional Italian dish, the Rigatoni with Sausage & Peas in Vodka Sauce is more your thing. 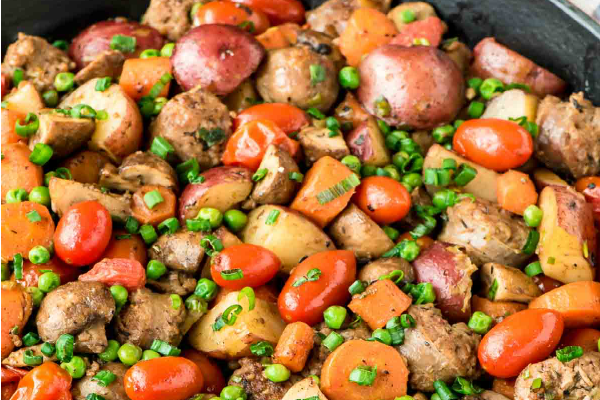 And if you want a simple “meat and potatoes” kind of dinner, you’ll like the Italian Sausage Skillet with Vegetables. 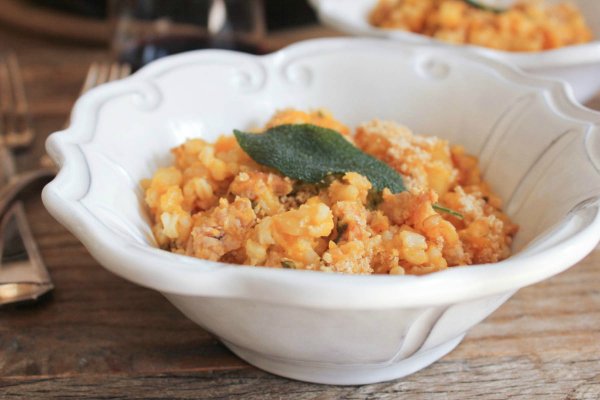 This is a great standby recipe no matter how you make it. It’ll be easier if you use a jar of vodka tomato sauce. But you can cook it the traditional way with from-scratch sauce and even homemade Italian sausage. 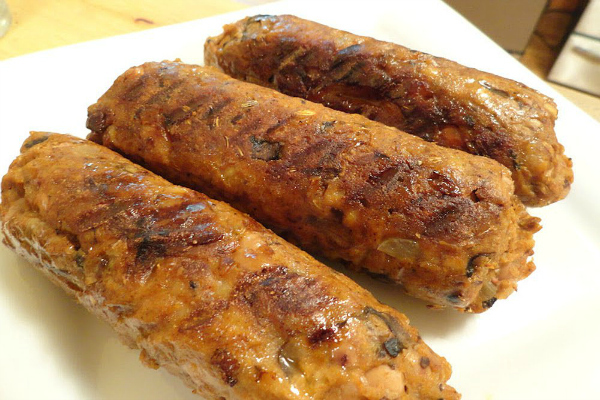 There’s a real Italian grandma’s recipe for sausage on the same site. To really get Cooking with Nonna, pick up the cookbook for over 100 more classic Italian recipes like sausage and peppers, stuffed shells, and of course spaghetti with meatballs. 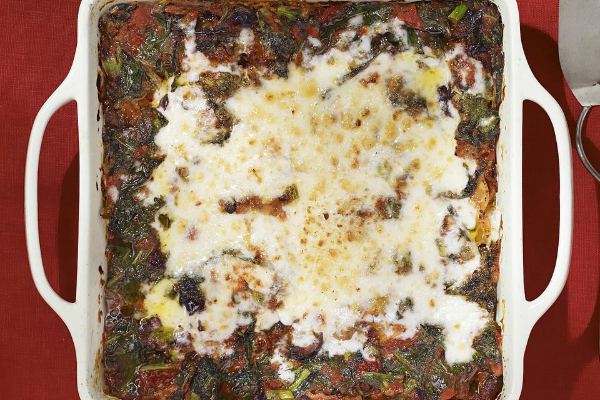 This is like a gourmet version of spinach and sausage lasagna. Yet as much as it seems fancier, it’s also more nutritious. You can make it even leaner by opting for fat-free ricotta. This easy Italian recipe also simplifies the process of cooking marinara sauce from scratch. After the broccoli rabe is wilted, the crushed tomatoes and other ingredients can be added to the same pot. Then the sauce is layered into the lasagna and baked to perfection. This hearty soup pairs together two awesome kinds of protein. Start by browning either chicken, turkey, or pork Italian sausage in a heavy stockpot. 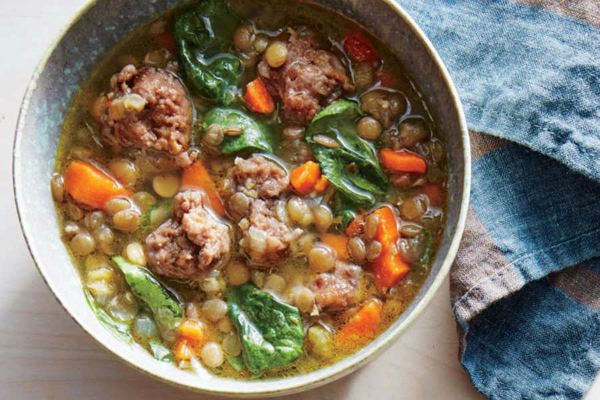 Then instead of pasta or beans, this Italian soup uses lentils which add plant-based protein. Altogether it makes a delicious and super filling low-calorie meal. Instead of cooking pasta in a separate pot of boiling water, you can simmer it in the same pan as your protein. 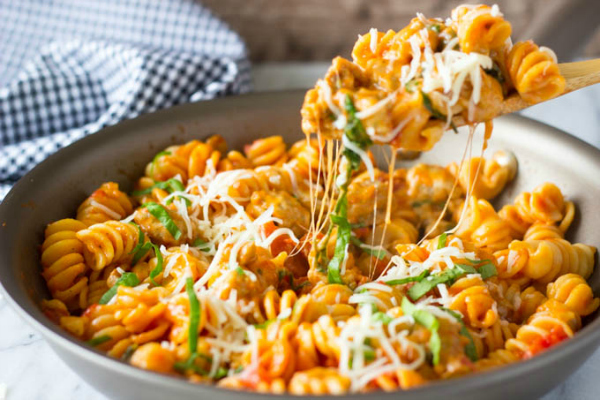 This healthy pasta recipe can be made in a single skillet. Once the hot Italian sausage is browned in a large skillet, add pasta sauce, diced tomatoes, and chicken broth so the noodles can cook in the pan with the lid on. Stir in cheese and spinach at the end, and serve. 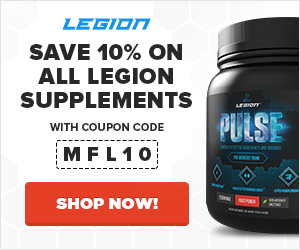 You don’t need much more than Italian sausage and fresh veggies to make a nutrient-dense meal. The prep might take a while since there are multiple things to chop, but it’s all easy work without any special knife skills required. Once it’s all ready to go, the veggies are roasted in the skillet over low heat, and then the sausage can be cooked in the same pan. 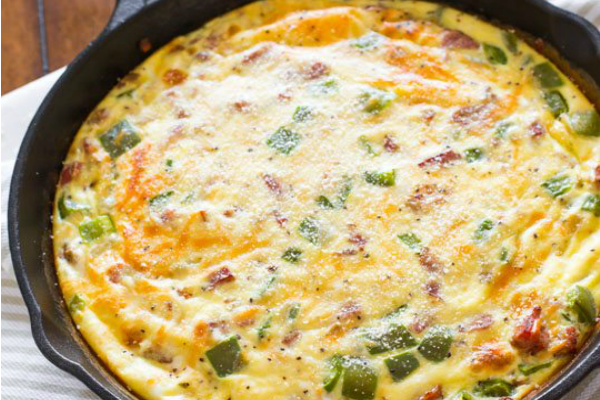 How can quiche with sausage and cheese only have 140 calories per slice? This one is crustless, so there’s no extra fat or carbs holding the healthy filling together. It’s just eggs, milk, some veggies, and most importantly that tasty Italian sausage to add protein and flavor. Most calzones are like eating a whole pizza. They might seem smaller, but they have just as much dough and cheese – if not more. 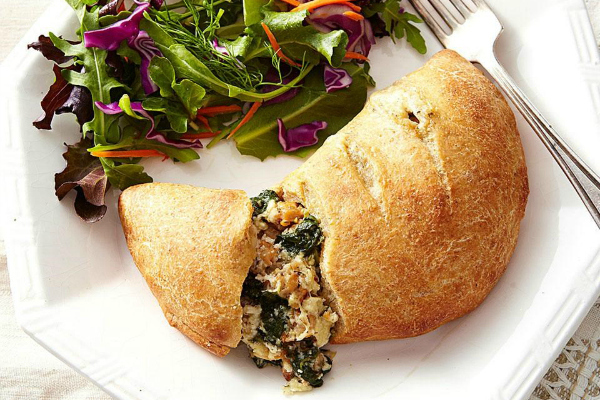 When you try your hand at them, you can choose to stuff your homemade calzones with a mix of healthy ingredients like spinach and Italian chicken sausage, so there’s less cheese. And wrap it all in a whole-wheat pizza dough for even higher nutrient density. This awesome savory pie is perfect for fall with butternut squash and apples. Those flavors work great in this sweet Italian sausage recipe, especially with fresh sage and thyme. If you’re using dried herbs instead, cut everything by a third, so a teaspoon of dried sage replaces one tablespoon fresh. 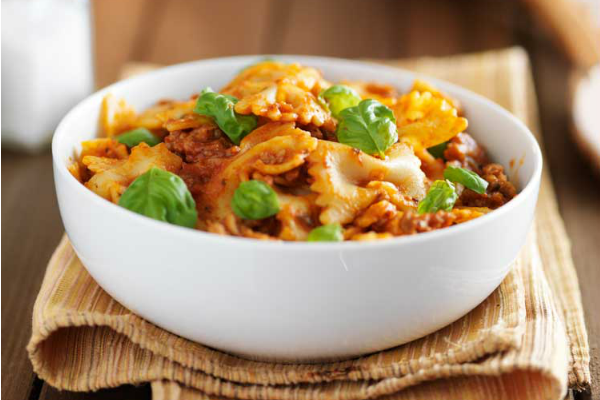 This is an easy casserole dish to throw together, and even though there’s no careful prep for you to do, the result tastes a lot like lasagna. For this Italian sausage pasta bake, mix together tomato puree, egg, and cheese. Then stir in cooked pasta and sausage, dump into the casserole pan, and bake. To make homemade sausage, you need a meat grinder. But that’s only if you’re using meat. This vegan sausage recipe relies on a mix of mushrooms and black-eyed peas to make a savory protein. And there’s also tons of seasonings, plus onions, garlic, and sun-dried tomatoes, to nail that Italian sausage flavor. What’s your take on these Italian sausage recipes? Have anything else you’d like to share? Let me know in the comments below! Sun Exposure and Skin Cancer: Is Sun Protection as Important As We Think?